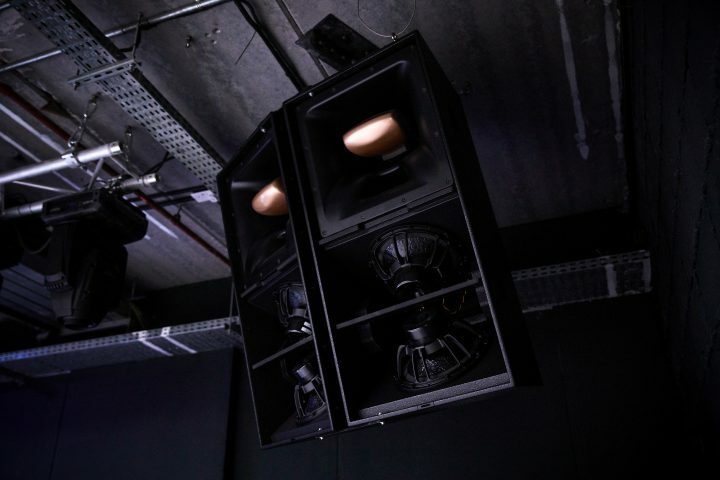 Main Gear Supply installed two XY-118S subs and five XY-122 speakers along with two Powersoft K3 amps and one K2. 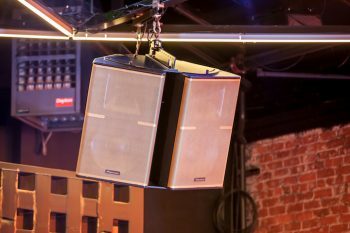 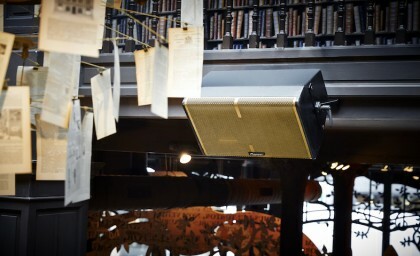 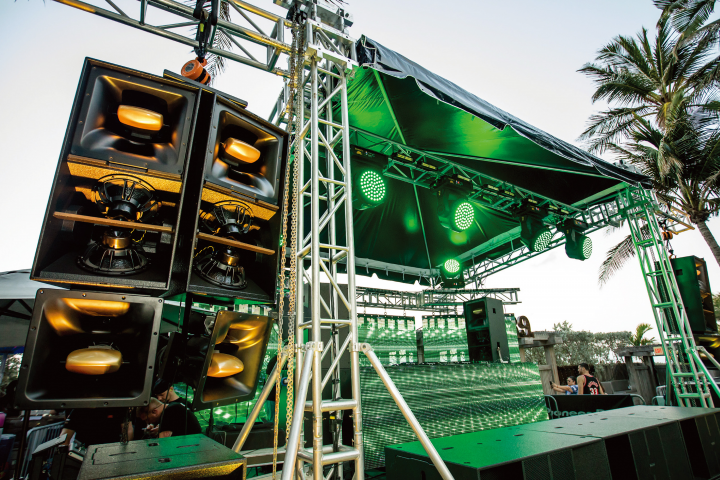 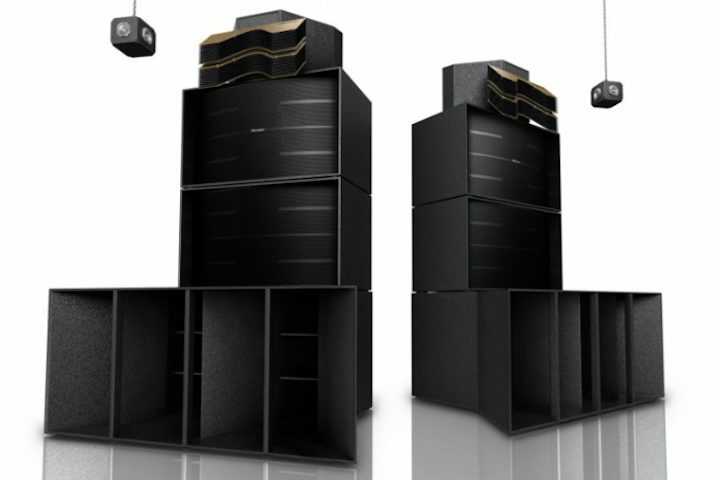 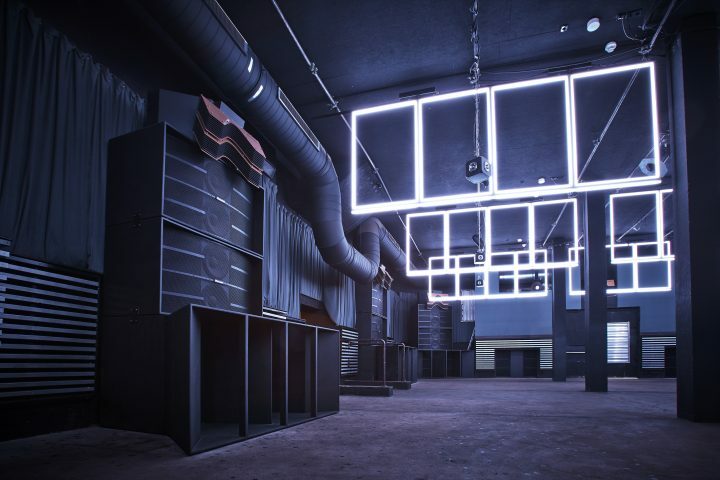 World-famous London nightclub fabric has teamed up with Pioneer Pro Audio to assemble the sound system for its first-ever outdoor event. 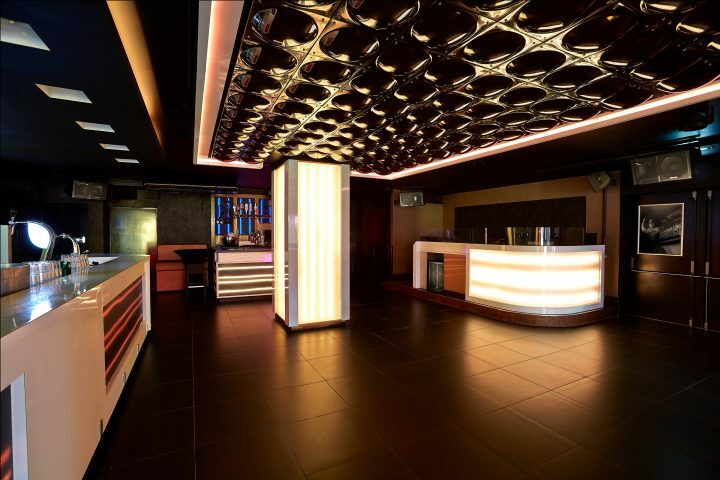 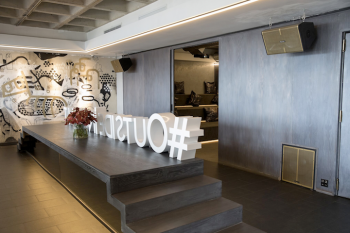 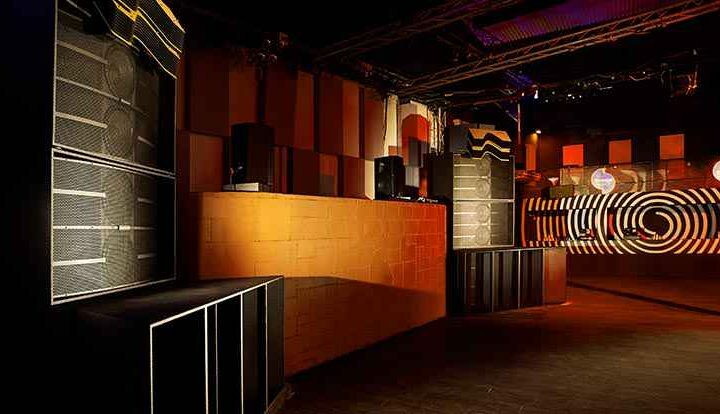 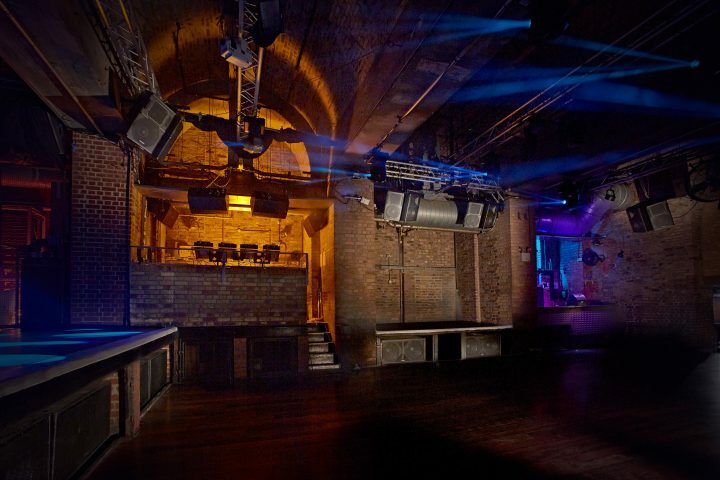 Ibiza heavyweight Sankeys Ibiza needed a sound system that would give even coverage throughout its 1500 capacity LAB.